Roaring 21 Casino is an exciting online casino licensed and regulated by the Government of Curaçao to offer real money gambling games to players. This online casino blends luxury and gaming excellence, with an impressive array of casino games. Players get to experience an epoch-style casino, reminiscent of the 1920s. Fans can enjoy PC, Mac and mobile functionality at the click of a button. 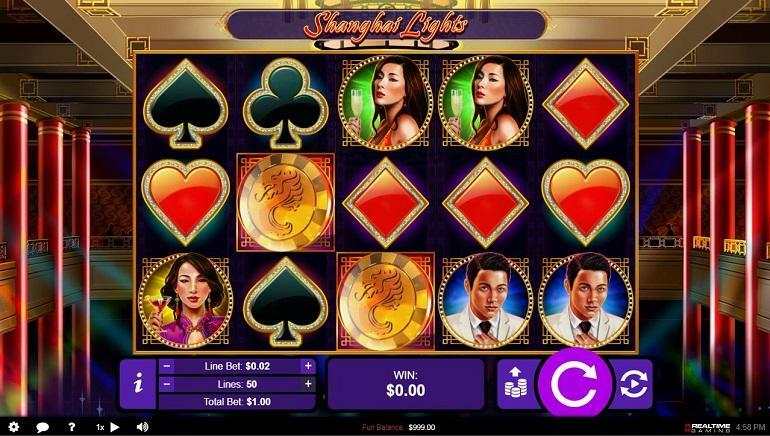 This online casino runs 24/7, bringing Vegas-style elegance direct to your screen whenever the mood takes you. Roaring 21 Casino is fashioned off the Roaring 20s, and the games are designed to titillate your senses. Game categories include video poker, table games, specialty games, slots, progressives, and new games. 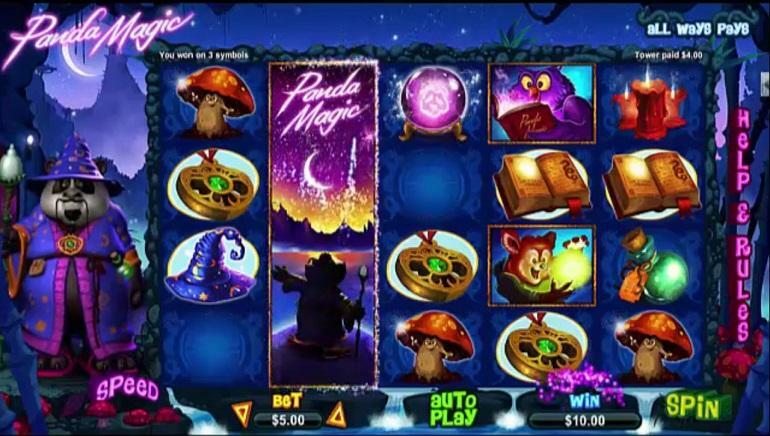 Slots games – 3-reel, 5-reel, 6-reel, bonus round slots, and progressive slots are available. Titles include Scuba Fishing, The Three Stooges II, 7’S and Stripes, Jumping Beans and Santastic! 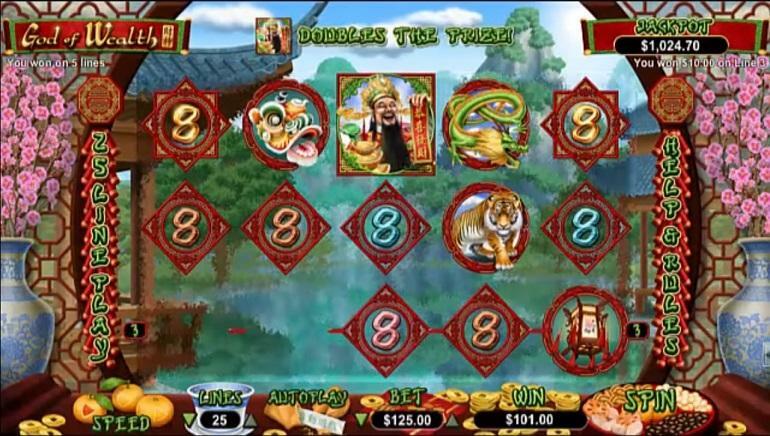 Progressives – progressive jackpot games have payouts in the millions, and include titles like Aztec’s Millions, Megasaur, and Spirit of the Inca. Table games - Super 21, Pontoon, Match Play 21, Face up 21, European Blackjack, Suit ‘Em Up™ Blackjack, Blackjack, and Blackjack + Perfect Pairs. Video poker – Aces & Eights, All American Poker, Double Double Bonus Poker, Double Jackpot Poker, Joker Poker, Sevens Wild, Loose Deuces, and Jacks or Better. Video poker games are available in multiple variants including 1 hand, 3 hands, 10 hands, and 52 hands. Specialty games – board games, keno & bingo, scratchcards, shooting games, and table games include the likes of Banana Jones, Treasure Tree, Fish Catch, American Roulette, European Roulette, and Craps. Roaring 21 Casino is powered by RTG (Realtime Gaming) software. 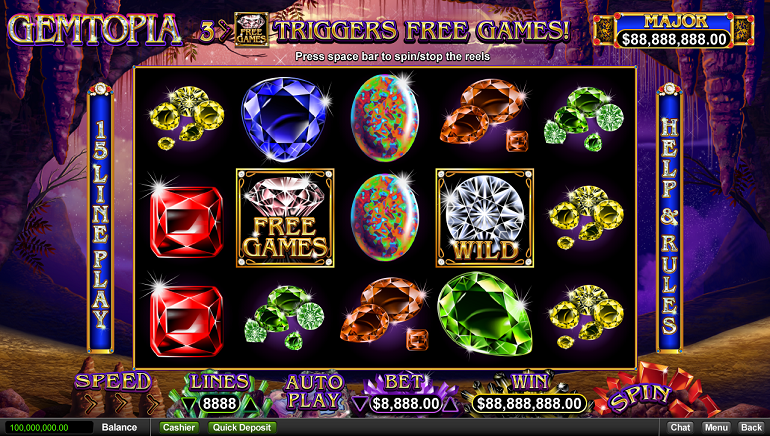 Superior visuals, high-quality audio, and Vegas-style realism are assured with all casino games. Customer support and service is available around the clock. players can easily get in touch with customer service professionals via email, telephone, or live chat functionality. The customer support team is expertly trained to deal with all manner of queries, including technical issues, banking, registration, gaming and the like. All communications are attended to by professional and polite representatives, with an eye to detail and customer satisfaction. Roaring 21 Casino players have access to a wide range of banking options. These include the following deposit options: American Express, MasterCard, Skrill, NETELLER, Visa, ecoPayz, and Bitcoin. Withdrawal options include bank cheque, Bitcoin, direct bank transfer, and bank wire transfer. The safety and security of all deposit and withdrawal options is assured, courtesy of SSL technology, verifications, and firewall protection.